Founded in 1997 in the industrial city of Ludhiana. Unit 1 spread over 15000 sq feet was first started in 1997. Unit 2 spread over 12000 sq ft was started in 2000 for increasing the forging capacity & to meet the increasingly complex demands of global forging. Experienced staff & skilled labour. Quality Management System has heen already implemented. Die design using PRO_E design software. Die manufacturing by machining centres/ EDM. Modern Plant & production machinery with adequate support equipments. 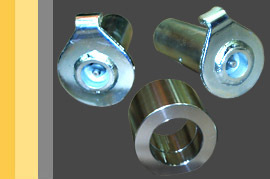 Use of certified steel for a wide range of products. Range of forgings � 50 gms. to 20 Kgs. 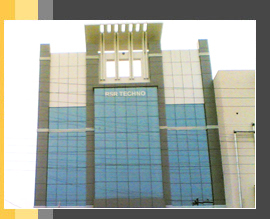 Incorporated in 1997 as the export firm of the RSR techno. Located in NCR � City of Faridabad & NOIDA. Plant & equipment includes 4 nos. turning centres. Facilities for broaching, drilling, threading, milling, tapping, grinding. Quality management system under implementation. Trained & skilled man power. 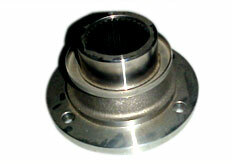 Ability to design & manufacture components & assemblies from customer supplied part drgs or samples.